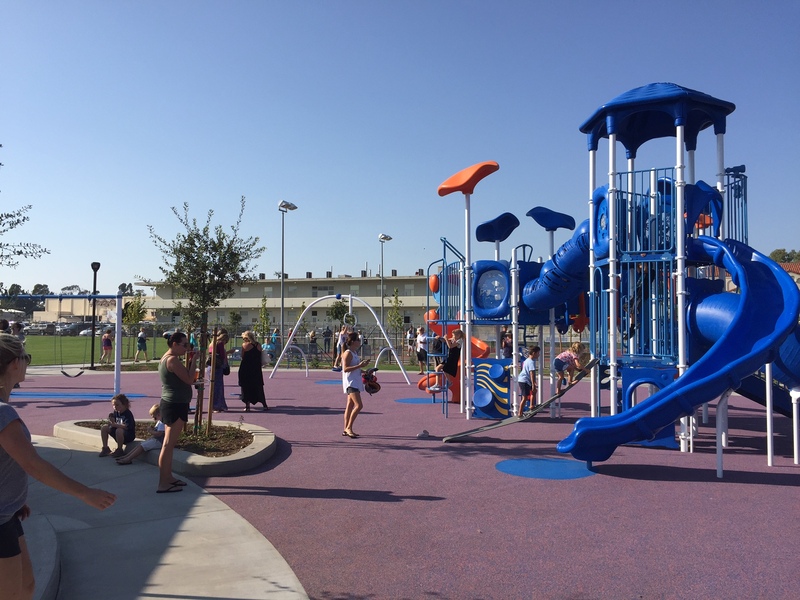 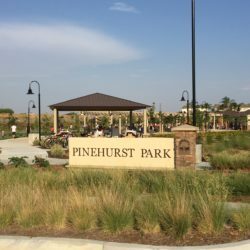 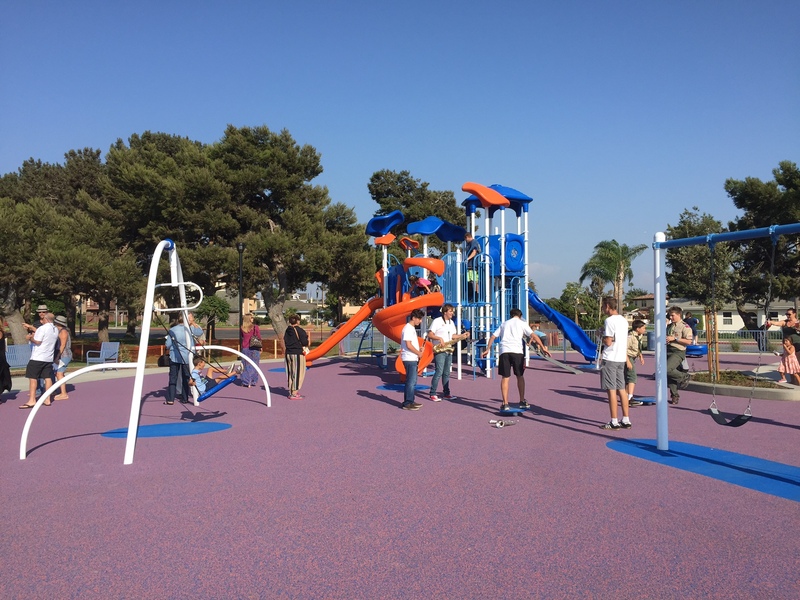 In 2014, RJM Design Group completed a preliminary study of the existing conditions and the possible improvements to park amenities that could be made to update the existing Worthy Park site. 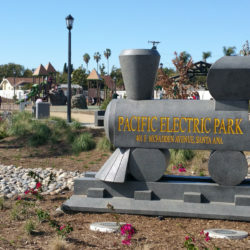 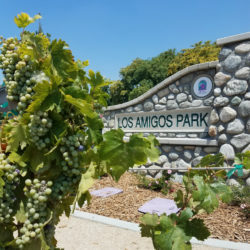 Given the park’s proximity to City Hall and the adjacent Huntington Beach High School, the site was very visible and showing signs of age. 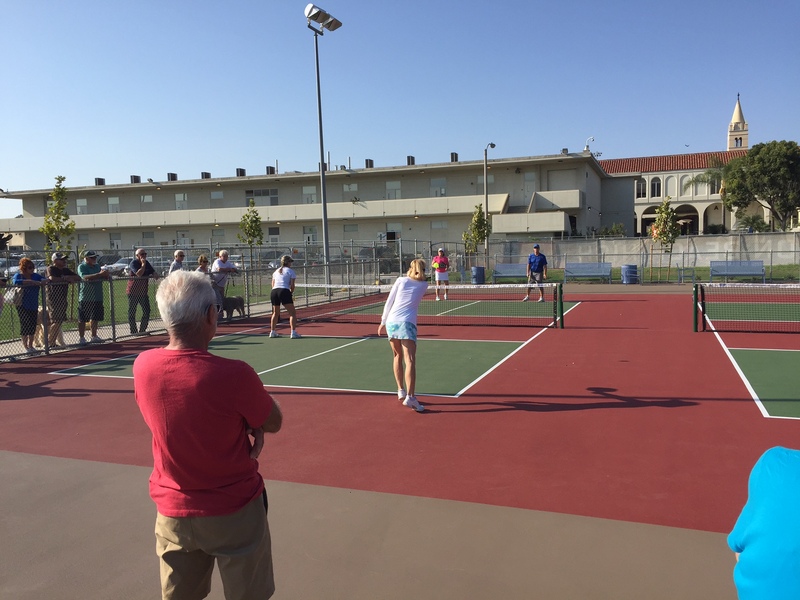 A racquetball court building, that had been shuttered nearly 10 years prior due to the waning interest in the sport, stood right in the center of the park in severe disrepair. 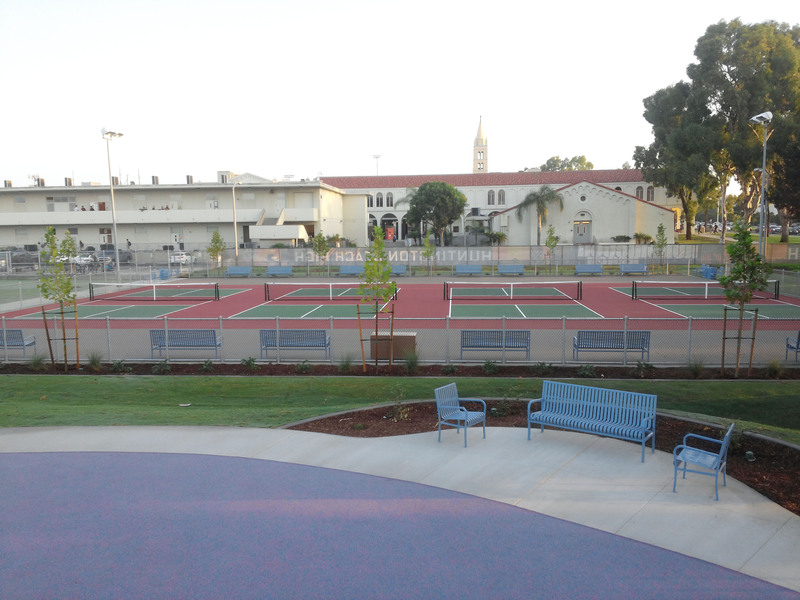 The full-size basketball courts had been taken over by the surge in popularity of pickleball with the local community. 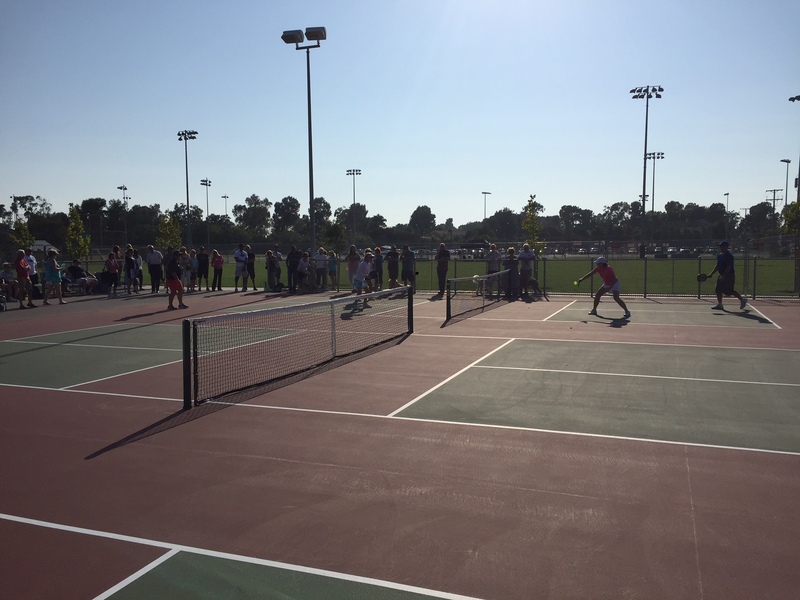 The racquetball building was razed giving way to a natural turf practice field, the basketball courts were converted to four pickleball courts, and new play equipment and a picnic shelter compliment the site. 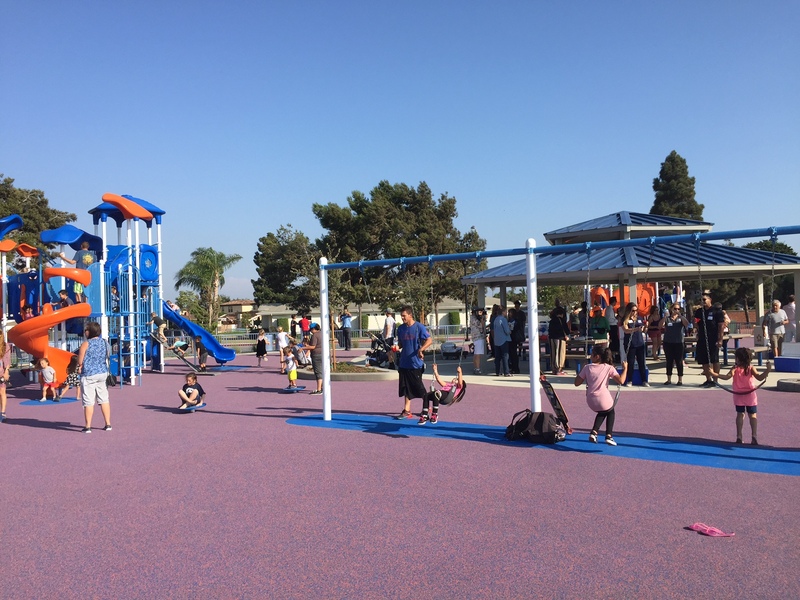 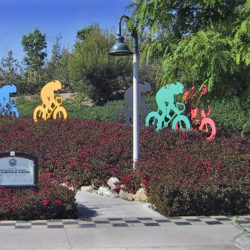 Residents have overwhelmingly responded to the facelift, and are now requesting that the other portions of the park be updated to match.